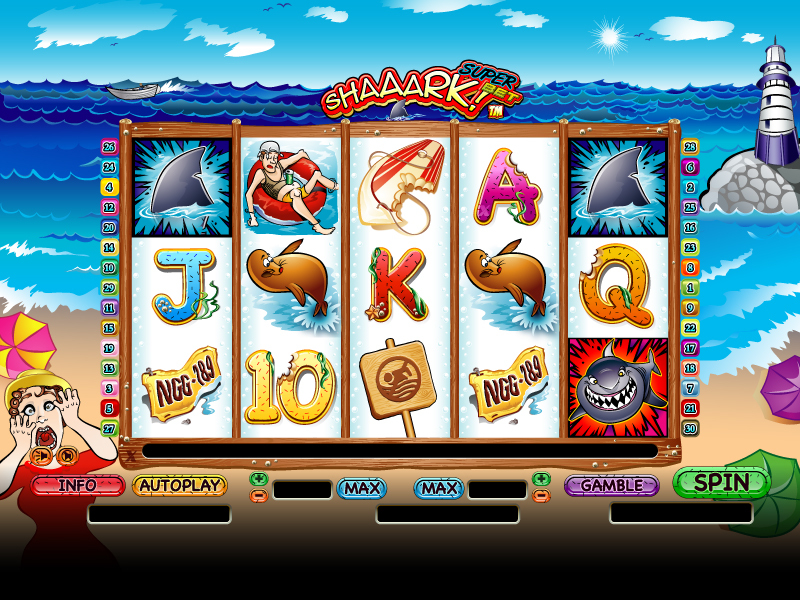 Shaaark Superbet is a nice video slot game that will take each player on a beach adventure. The hot sand and warm water is always there, however you need to pay close attention to the sharks that are lurking around and just waiting to catch their next victim. 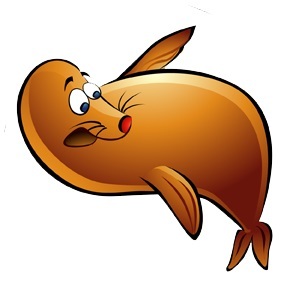 The reels of Shaaark Superbet slot seem to be located at the bottom of the ocean. There are 5 reels available at Shaaark Superbet and there you can activate up to 25 pay-lines. There are a few bonus features that will allow you to cash in some nice prizes that includes a free spins round and on top of that there is also the super bet feature, which is an innovation that can only be found at the games that are powered by NextGen Gaming. The bonus features that are available while playing this video slot machine are going to be a great way to start seeing some nice payouts. 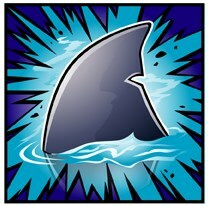 The scatter symbol here is a shark fin and as soon as you start getting this symbol on your reels, you will have the opportunity to activate some nice payouts. The scattered payout is a multiplier of your bet placed and it can go up to 100x. At the same time if you get at least 3 fin symbols on your reels, you will get the opportunity to launch the free spins round. Shaaark Superbet has some nice payouts available and along with the fact that you get to spin the reels for free 10 times, you will also have all the payouts doubled thanks to a 2x multiplier. 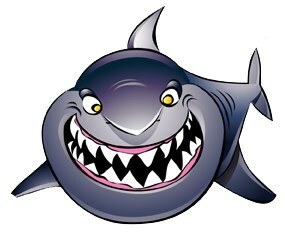 You have to always watch out for the shark symbol. This can maximize your wins and at the same time it also has the power to replace the symbol you need for that winning combo. Shaaark Superbet also comes with the Super Bet mode. In order to activate it, you will need to place a wager which is larger and activate all 25 pay-lines. The risk here is going to be bigger, but at the same time you can also get better rewards. Another feature available at Shaaark Superbet that is worth mentioning is the gamble feature. This is a simple game which is always available every time you get a winning spin. There you have to choose the color or suit of the next mystery card and if your guess turns out to be correct, then you can either double or quadruple the money. This feature is really great as you get 50% or 25% chances of hitting it right. The theme and the graphics of the game are rather comical. The whole story behind this video slot machine is all about a Shark that is lurking around looking for the next victim that takes a bath in the ocean. The game can prove to be a lot of fun, especially during the moments when you trigger the many free games that are available. The 25 paylines will allow you to have a continuous amount of fun, as there will be always winning combos.